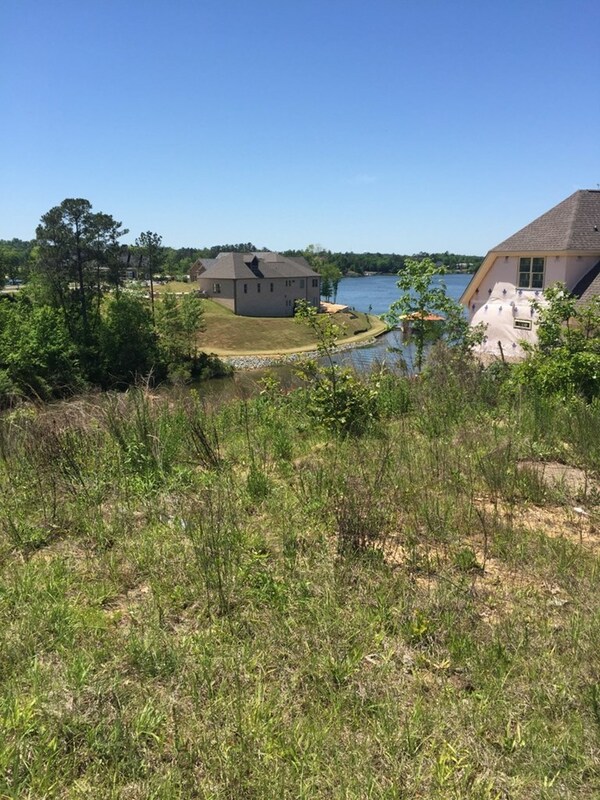 Remarks at 249 Shoreline Way Macon, GA - Premier cove lot off the big water near the Dam. Big Water views. Conveniently located Mosley Dixon road near Fish N Pig and Claystone Beach. Perfect basement building lot with Dockable water frontage. 138.62 ft of total water frontage. 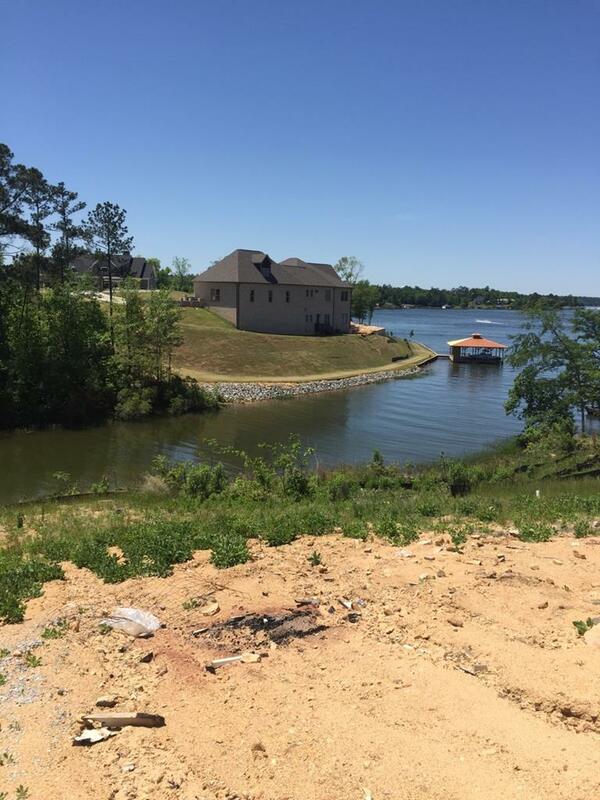 Enjoy lake front living at its finest. All public utilities. Covenants: 1700 sf on main level of 2 level home or 2200 sf for one level home.